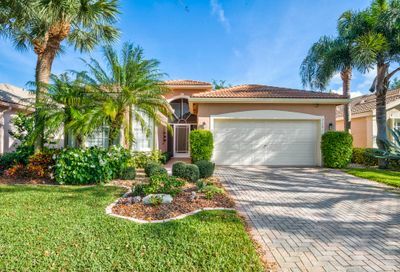 Valencia Isles offers residents amenities that include three swimming pools, expansive clubhouse, ballroom, full service salon, state-of-the-art-fitness center; located in close proximity to major highways and airports, fine dining, shopping, museums, nature parks and the beautiful Atlantic Ocean. 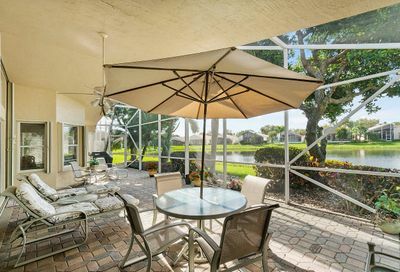 Valencia Isles is full of resort-style amenities, in the homes and within the community. 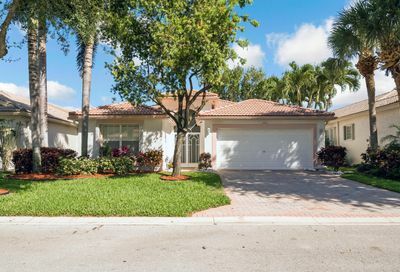 These 2, 3, and 4 bedroom single family homes, with a variety of floor plans, range in size from 1,600 to 2,800 square feet and have a multitude of upgrades including gourmet kitchens with granite countertops, vaulted ceilings, roman tubs and walk-in closets. 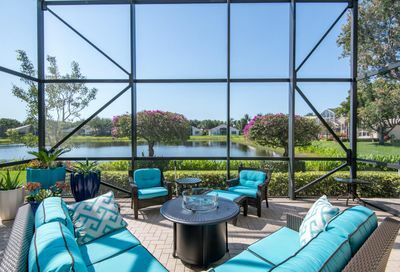 All homes have scenic garden or lake views. 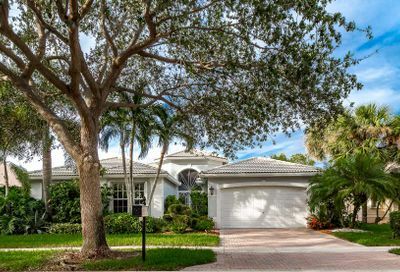 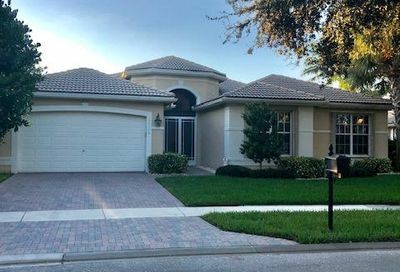 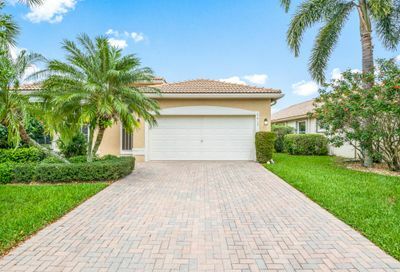 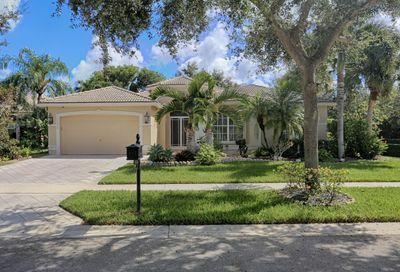 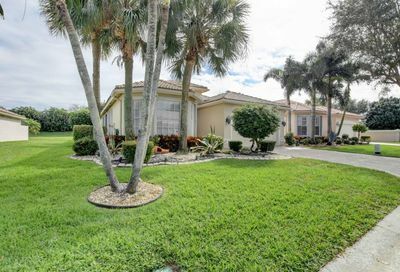 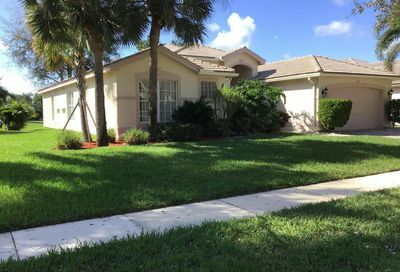 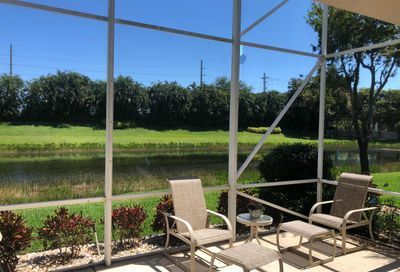 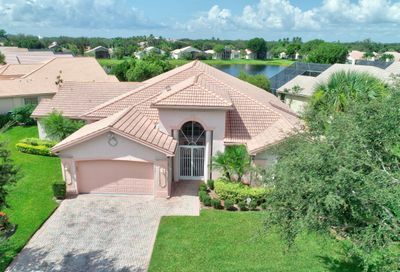 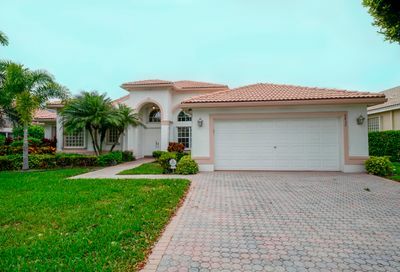 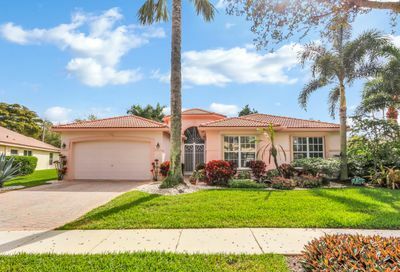 Valencia Isles is not far from the many boutiques and fine dining, as well as nature reserves, golf courses and the pristine beaches of Boynton Beach. 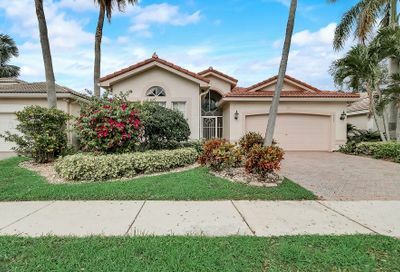 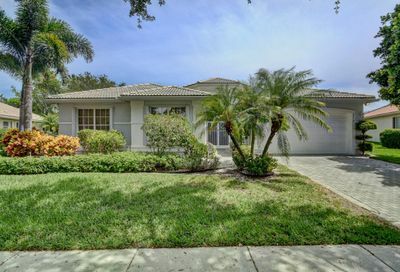 Valencia Isles is for those who want the country club lifestyle in an active adult environment. 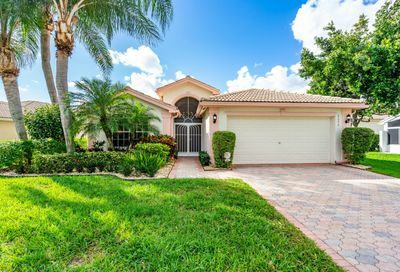 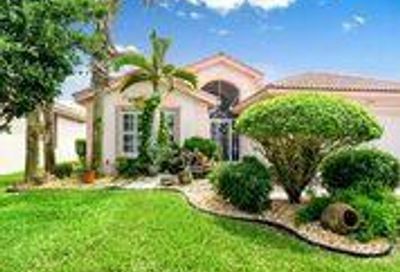 WANT TO LEARN MORE ABOUT VALENCIA ISLES REAL ESTATE?